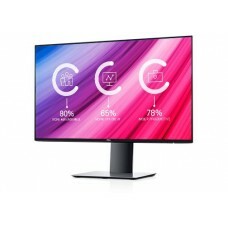 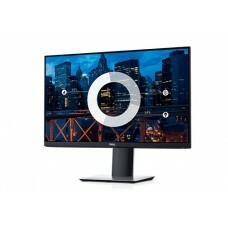 A monitor is a very important part of a computer. 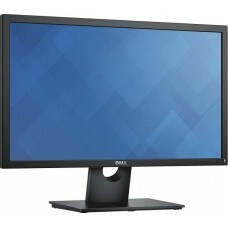 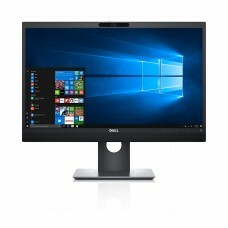 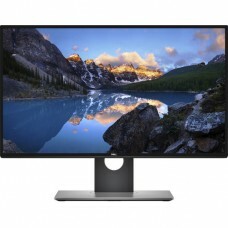 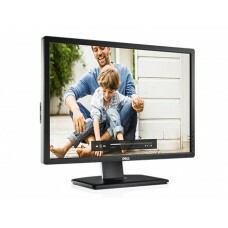 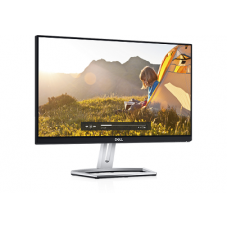 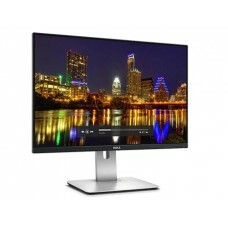 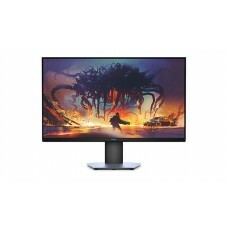 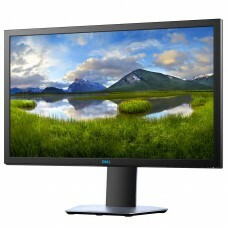 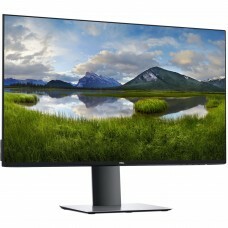 Dell is a renowned brand that provides good quality monitors. 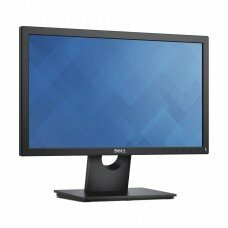 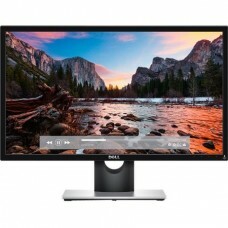 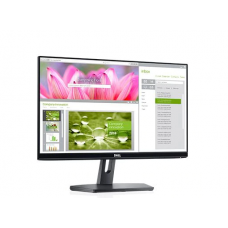 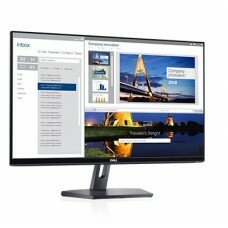 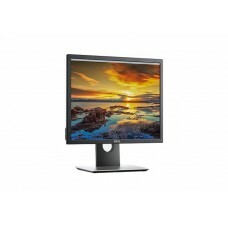 You can browse through all the latest Dell Monitors and check the detailed specifications from Star Tech website. 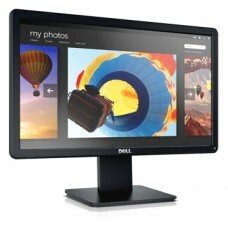 Star tech offers the lowest price for all available Dell Monitors in Bangladesh. 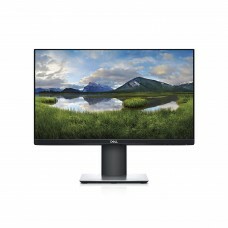 You can verify our claim about the price by comparing the prices. 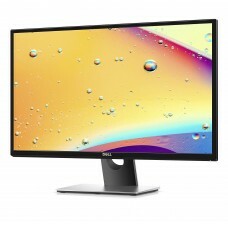 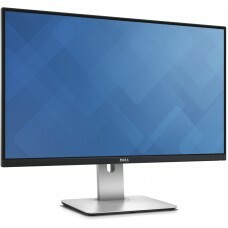 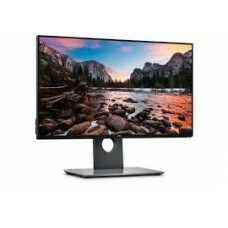 Order your chosen Dell Monitor online at startech.com.bd, we will have your selected Monitor delivered to your home anywhere in Bangladesh as soon as possible.